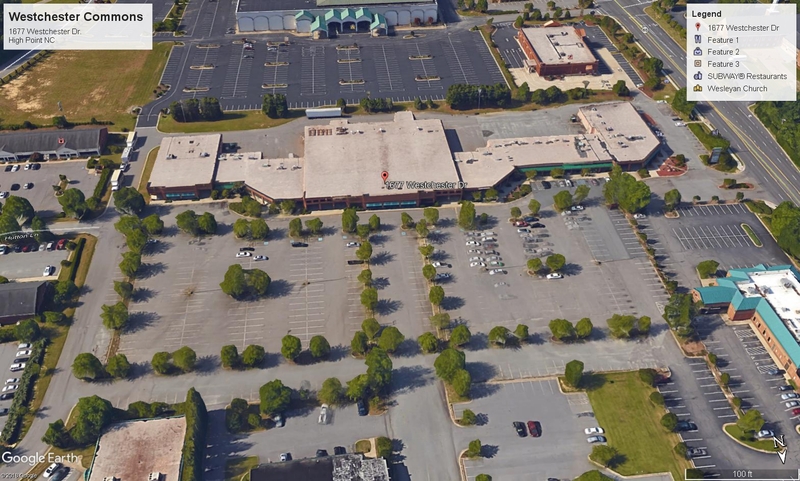 Westchester Commons is a busy neighborhood center located near High Point Country Club. 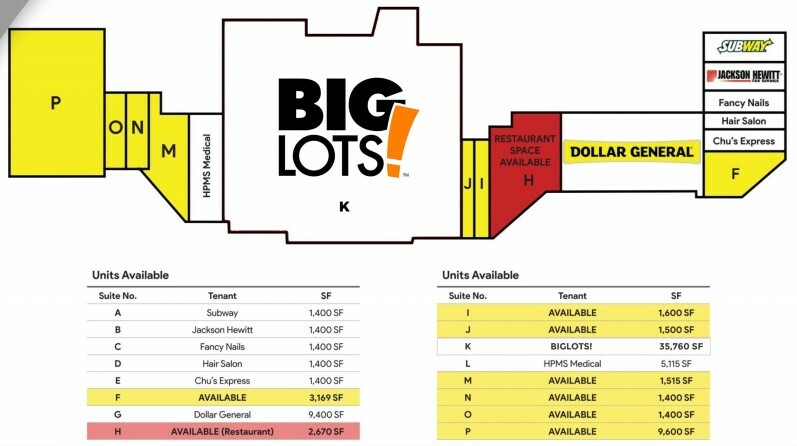 Tenants include Dollar General, Subway, Jackson Hewitt, Fancy Nails, Chu’s Express, and HighPoint Medical Supply. Close Proximity to Downtown, Furniture Market Showrooms, and High Point University. Easy access to business 85, I-85, I-74 and Highway 311. -Nearby amenities include High Point City Lake Park, High Point Theatre, and Oak Hollow Lake and Golf Course.